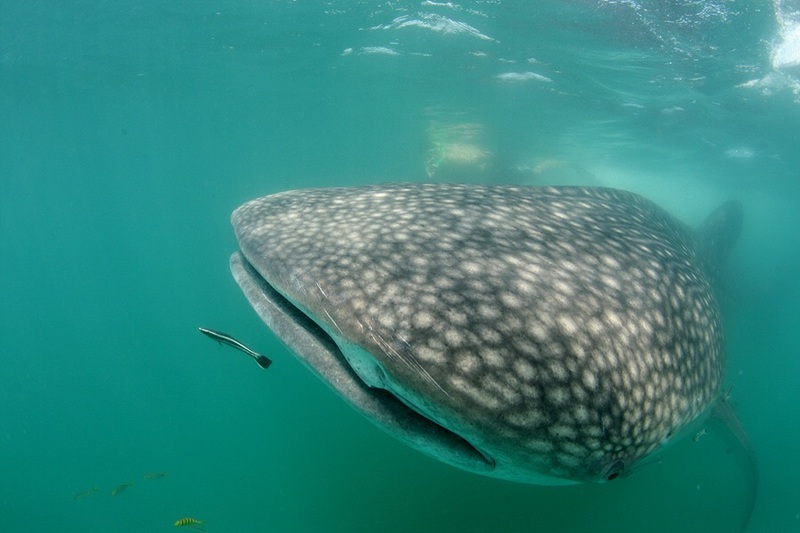 The monitoring team found 10 whale sharks on Today. The water visibility is not really good, but one of whale shark swam around 1 hour with people. They are very happy!